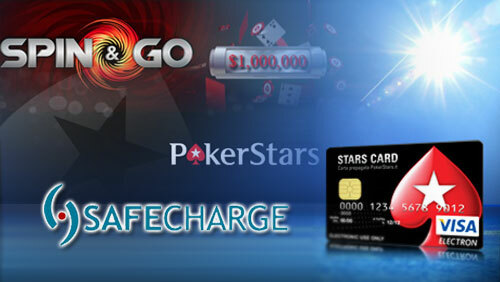 PokerStars has created its second Russian millionaire in recent months, after ‘CccpVodka’ won their latest million dollar Spin & Go promotion, and they partner with SafeCharge International to produce a prepaid MasterCard for UK- based PokerStars players. Another lucky bar steward has won a million dollars playing a PokerStars $5 Spin & Go, and once again it’s a Russian player who has pocketed the loot. You may remember the first time a million bucks was handed it out via a Spin & Go win it went to the Russian player ‘sss66666’. That tense victory lasted 13-minutes and 26 seconds. This time around it was another Russian player pocketing the purse, albeit a whole lot sharpish. ‘CccpVodka’ beating the Greek player ‘Partalios’ after just 355 seconds. Don’t feel too sorry for the Greek. He may have missed out on the million, but he still managed to parlay $5 into $100,000. 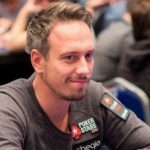 “CccpVodka” is the first millionaire to be produced during the “PokerStars Makes Millionaires” promotion that began on March 27. 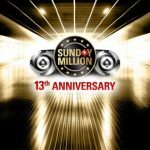 There are three ways to win a million: you can take the Russian route via the $5 Spin & Go games; partake in the special Millionaire Finals games, or take the first prize in the Spring Championships of Online Poker (SCOOP) High Main Event. Head to PokerStars to find out more on the promotion. 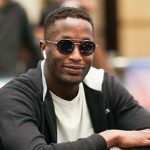 If ‘CccpVodka’ was a UK based player, he could have used a specially branded PokerStars credit card to withdraw his funds. PokerStars have teamed up with the advanced payment technology experts, SafeCharge International Group, to create the first specially branded prepaid credit card in the online poker business. 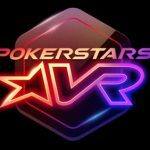 StarsCard – as it will be known – will initially be made available to PokerStars players based in the UK. 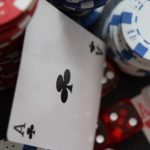 It provides a safe and secure web and mobile account for PokerStars players that can be funded via bank transfer, debit card, or special vouchers available at certain retail stores. StarsCard can be used to deposit and cash out directly from your PokerStars account, and can be used to buy material possessions at all outlets that currently accept MasterCard.